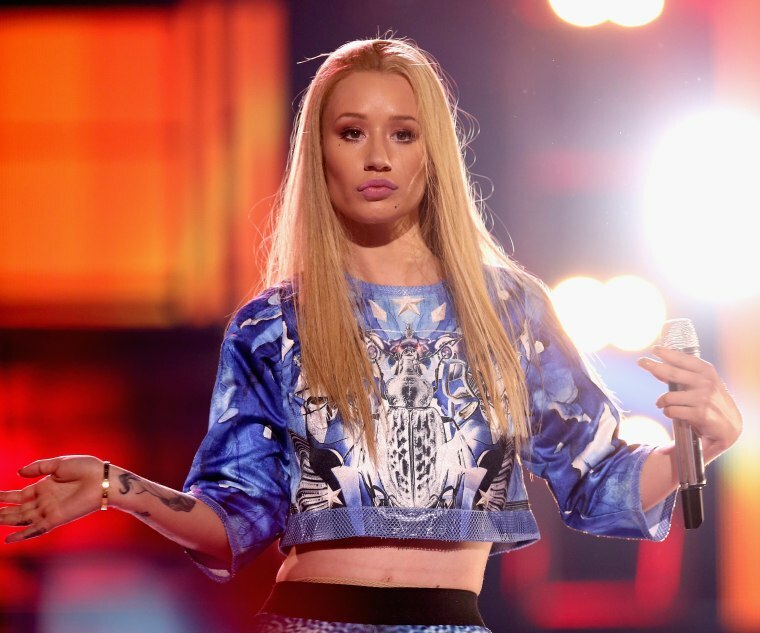 Iggy Azalea recently confirmed via Twitter that Jidenna's "Classic Man" samples her huge 2014 hit "Fancy." 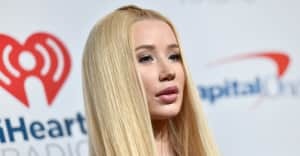 The rapper took the opportunity to offer several mini-lessons about rap, explaining to one fan that she gets a percentage of the "Classic Man" profits due to the "Fancy" connection and teaching another admirer about the practice of clearing samples. Jidenna samples "Fancy," which in turn sounded like a variation on a DJ Mustard track. Meanwhile, Mustard has been accused of borrowing his style from Bay Area hip-hop, and he often bases his melodies on interpolations of '90s club hits: round and round it goes. In other "Classic Man" news, the video for the Kendrick Lamar remix dropped today. @HausOfIggz @QuintaleAzalea sure if the person clears them. hiphop samples alot & i like that about it.